I am proud to announce the opening of my very own etsy store! I'd love it if you popped in to say hello :) To celebrate, I am having an opening sale! Buy one print, get one free! Helloo handmade! Congrats, Aimee!!!! All the best in this new endeavour:) Beautiful work! 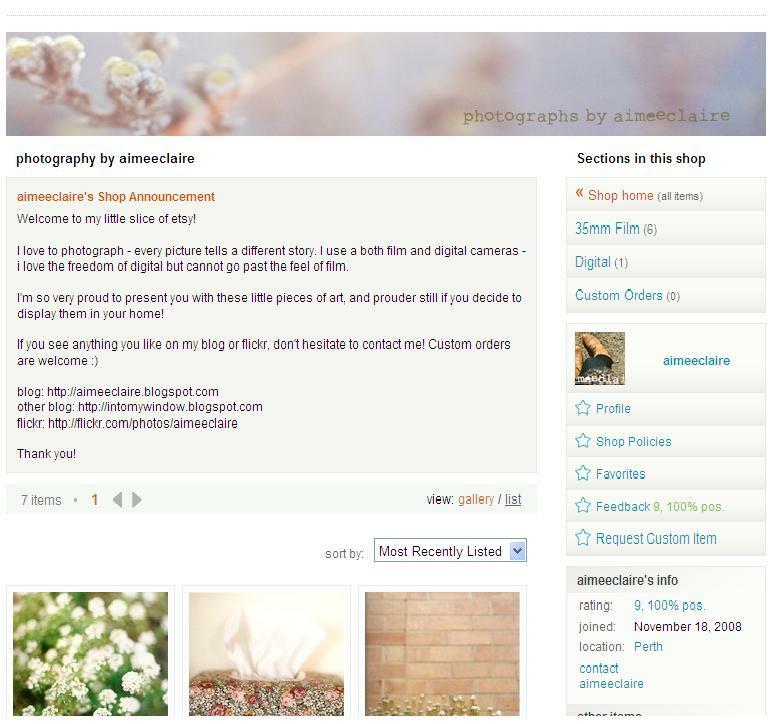 Good stuff on opening your very own Etsy store, Aimee! It's a cool little idea.